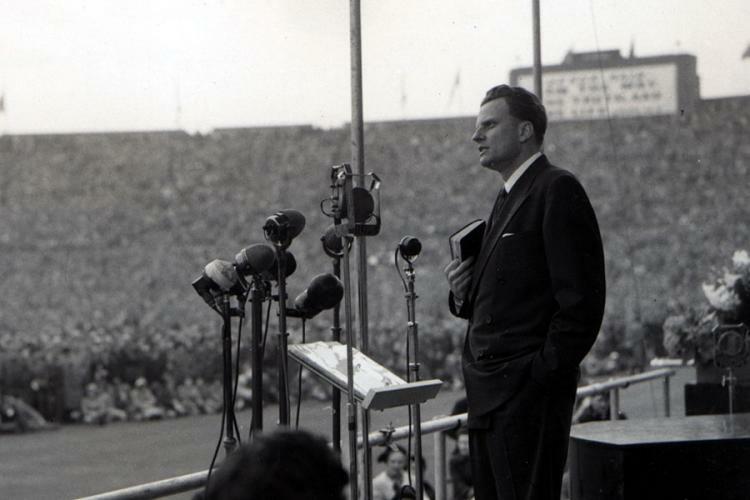 For more than 70 years, Billy Graham proclaimed the Good News of Jesus Christ—and as we celebrate Billy’s 100th year, we are taking a look back at the remarkable ways God has used him to share the Gospel with millions. Located in the Journey of Faith, these special displays are free to the public and no pre-registration is required. For more information, please call 704-401-3200.